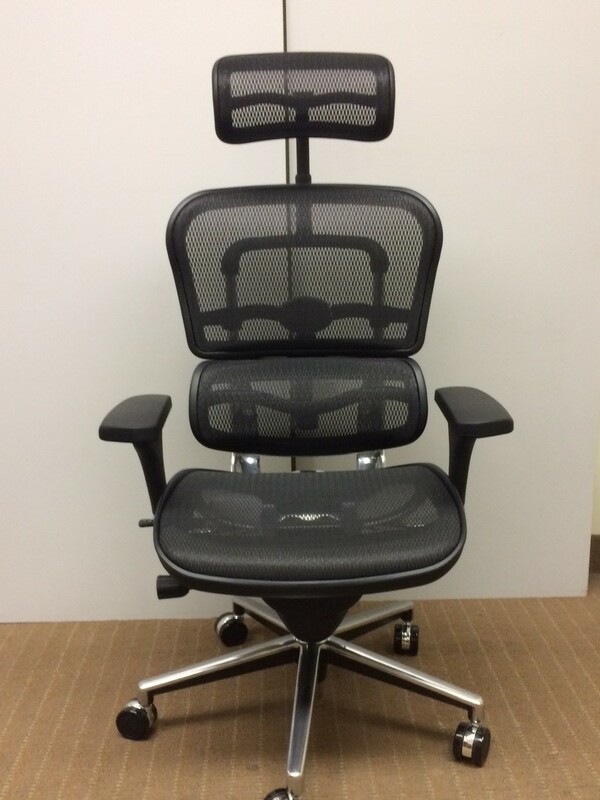 Comfort features include infinite lock, pneumatic height adjustment, adjustable arms, seat depth/height adjustments, tension controls, back height/angle adjustments and headrest support. Chrome and black frame beautifully complements the chair. The angle of the armrests can be pivoted into three different positions with a total range of 16 degrees. Supports up to 250 pounds.